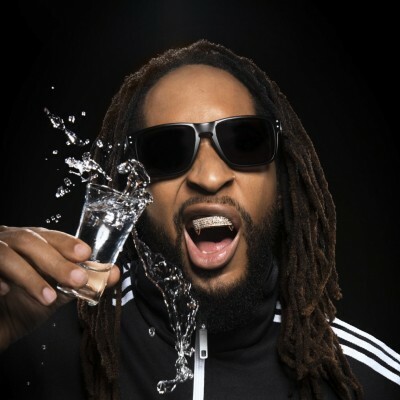 * Vote Lil Jon by Sharing or Tweeting! Lil Jon is an American rapper Atlanta, Georgia. Lil Jon has produced many hit urban singles. From 2003 to 2005, while still with The East Side Boyz, Lil Jon produced hits such as "Salt Shaker" by Ying Yang Twins, "Yeah!" by Usher, "Freek-a-Leek" by Petey Pablo. 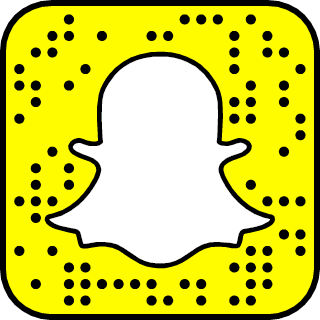 For more Lil Jon stories, follow his Snapchat! Yeaaaaah!